This carving has inlay eyes of brass that give them a golden look. This is symbolic of attracting wealth and good fortune and having "eyes of wisdom". There is additional details carved on the front of this carving that depict the waves of the ocean. 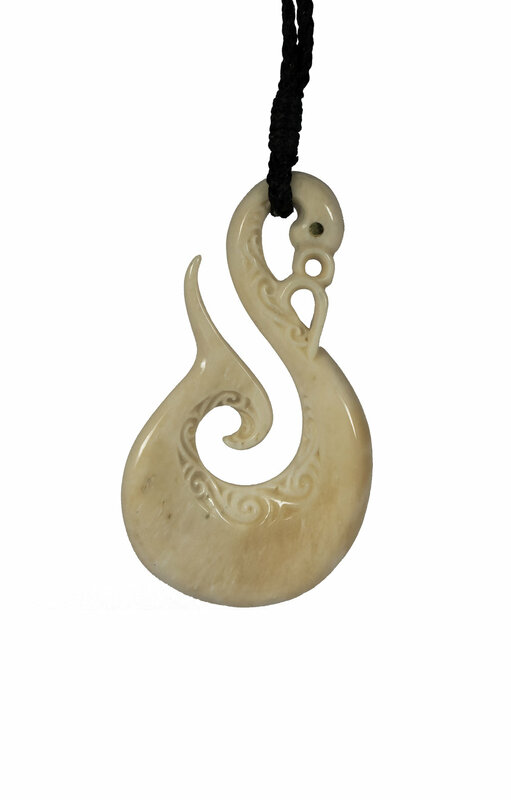 This is symbolic of the wearer of this carving 'riding the waves' of the turbulence of life and with a steady mind, being triumphant. This piece is named ‘Wave rider’, it comes with an official signed certificate of authenticity and has been registered with the Artists database of work.